A federal court in Alaska assessed responsibility against the City of Fairbanks (City) for remediation costs found necessary to clean up property it previously owned. The court concluded that the City should have mitigated the problem or at least warned the purchaser about the contamination, even though the property was sold “As-Is”. Under the Comprehensive Environmental Response, Compensation and Liability Act (CERCLA) liability is assessed without reference to cause. Further, the court said that numerous courts have held that CERCLA liability cannot be defeated by contract, unless specifically and clearly addressed in the contract language. In Gavora, Inc. v. City of Fairbanks , Case No. 4:15–cv-00015-SLG, BL 256894 (D. Alaska July 25, 2017), the City owned two parcels of land and Gavora held leasehold on one of the parcels. For a considerable length of time, a dry cleaning business operated in the shopping center located on their parcel. 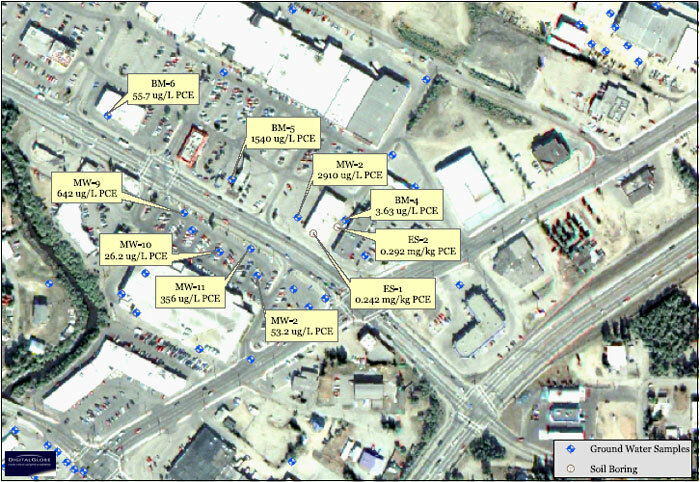 Eventually, the contamination drew the attention of the State of Alaska, who told the City about the contamination and that they suspected the contamination migrated from that parcel to the other. While the State did not verify the findings, the district court found it clear that the City knew or should have known that the first parcel was also contaminated. The City sold the first parcel to Gavora on an “As-Is, Where-Is” basis. This sale occurred 10 years after the City first learned of the contamination on the second parcel. When the purchase took place, Gavora did not perform its own environmental assessment. Five years later, contamination was discovered on the first parcel owned by Gavora. Lacking options, Gavora remediated the parcel and sued the City of Fairbanks for contribution. Even though the sale was “As-Is”, the court nevertheless held the seller liable. Further, the court allocated 55% of the costs to the City and 45% of the costs to the current owner. The court rationalized that this allocation was appropriate because (1) the city knew or should have known of the contamination, yet failed to inform the purchaser; (2) the current owner made substantial corrective action efforts upon learning of the problem whereas the City took no action, and (3) it would be inequitable to hold the current owner responsible for contamination occurring prior to its master lease, but the court could not “effectively apportion the contamination”, but (4) the current owner would obtain a greater benefit than the prior owner from the remediation. In the final analysis this case affirms that “As-Is” does not exculpate a seller from CERCLA liability, and that not disclosing contamination even when it did not make any representation to the contrary. As this was a district court opinion, it does not have significant legal value, but should not be dismissed out of hand when confronting similar issues. Steven has in-depth experience working with numerous public water systems throughout the state. He has also established a sterling reputation for his work with the Regional Water Quality Control Boards, the Department of Toxic Substance Control, and the United States Environmental Protection Agency both in the administrative and litigation. His clients range from the country’s largest municipal water agency to individuals selling or buying contaminated sites. Steven often takes primary roles in many environmental trials, and has served as liaison counsel for groups or parties at the request of fellow counsel. He has been involved in several landmark cases, including acting as PG&E’s counsel in the case made famous by the movie Erin Brockovich. As reported in Victoria News, Laurel Point Park is contaminated and the City of Victoria is looking at a potential $5-million bill to clean it up. The City will spend up to $350,000 to confirm the degree of contamination and create a remediation plan. 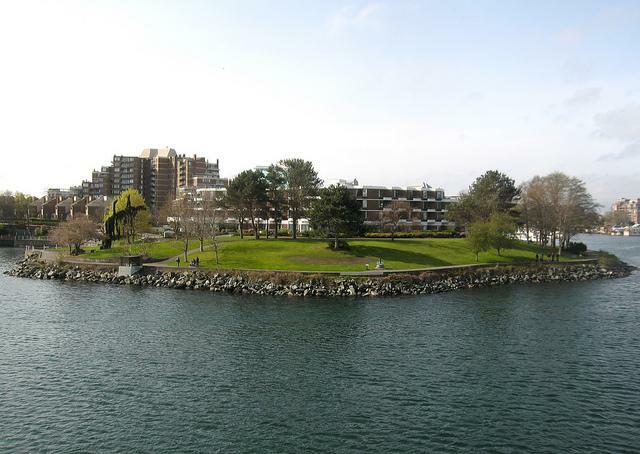 The park, located along the David Foster Harbour Pathway next to property owned by Transport Canada, is contaminated with high levels of metal and petroleum hydrocarbons in the soil and groundwater, according to a staff report presented to council last week. 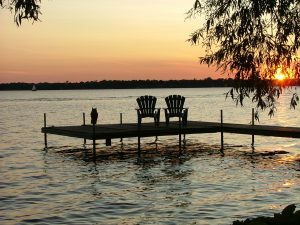 Chemical discharges from nearby property likely contaminated the aquatic environment, water and the soil because of area’s industrial past, the report stated. Laurel Point Park, Victoria, B.C. For now, there is little risk to the public. Counsellor Chris Coleman said the contamination is capped and secured, as long as it is left alone. “If there was (a risk to the public), then we would close the park,” he said. The park, and the surrounding lands on the Laurel Point peninsula, were burial grounds for the Songhees people prior to 1885, after which it was used by various industrial facilities, including paint factories, machine shops, and for processing coal and oil. Victoria council approved the next stage of SLR Consulting’s environmental investigation using money from the environmental remediation funds in city’s financial plan for 2017. The next step in the process is a risk assessment, with an estimated cost of up to $150,000. It will take an additional $50,000 for the remediation plan, and up to $5 million to put the plan into action. The surrounding land owned by Transport Canada will also have to be excavated and disposed off-site, according to preliminary reports.